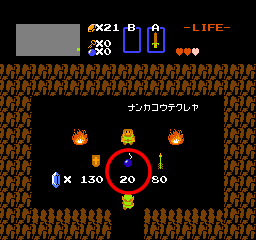 Many years ago, Prince Darkness "Gannon" stole one of the Triforce of Power. 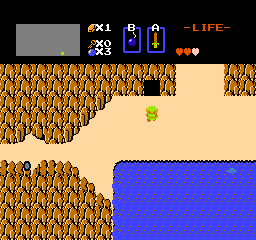 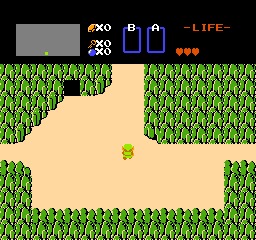 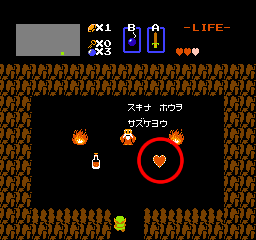 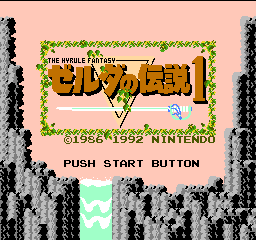 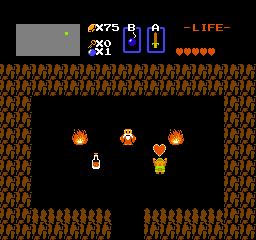 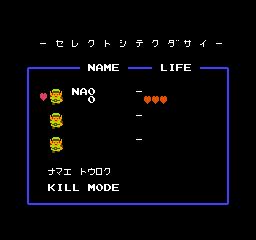 Princess Zelda had one of the Triforce of Wisdom. 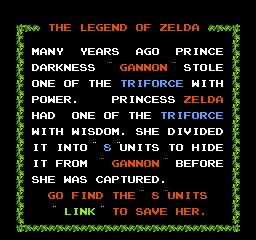 She divided it into "8" units to hide it from "Gannon" before she was captured. 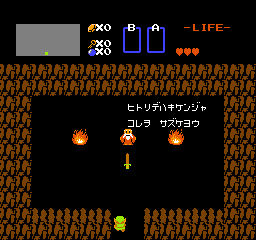 Go find the "8" units "Link" to save her.